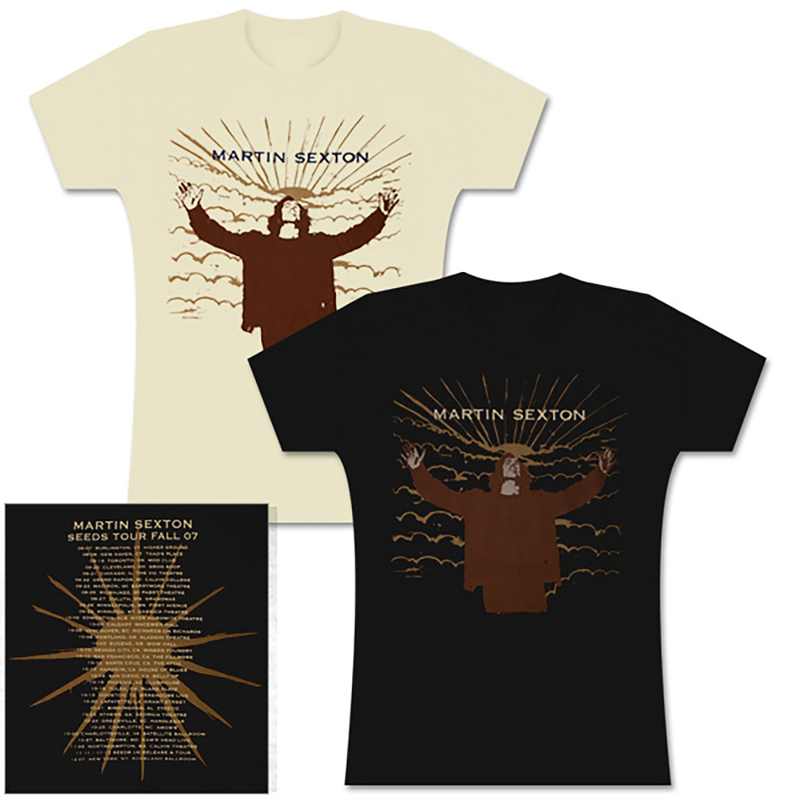 Soulful Martin on front, tour dates on back. 100% organic. Black or natural. Girly cut.